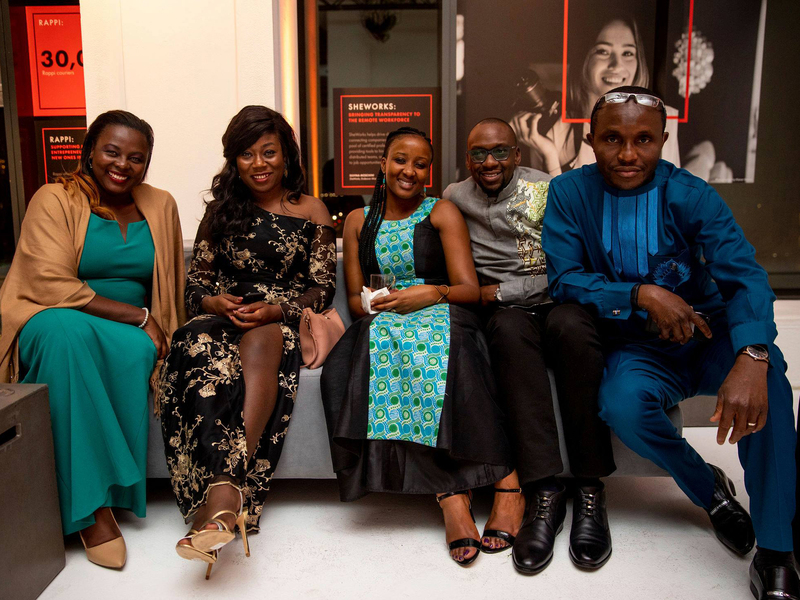 ​In November 2018, Empire partnered with Endeavor to celebrate 21 years of leading the high-impact entrepreneurship movement. 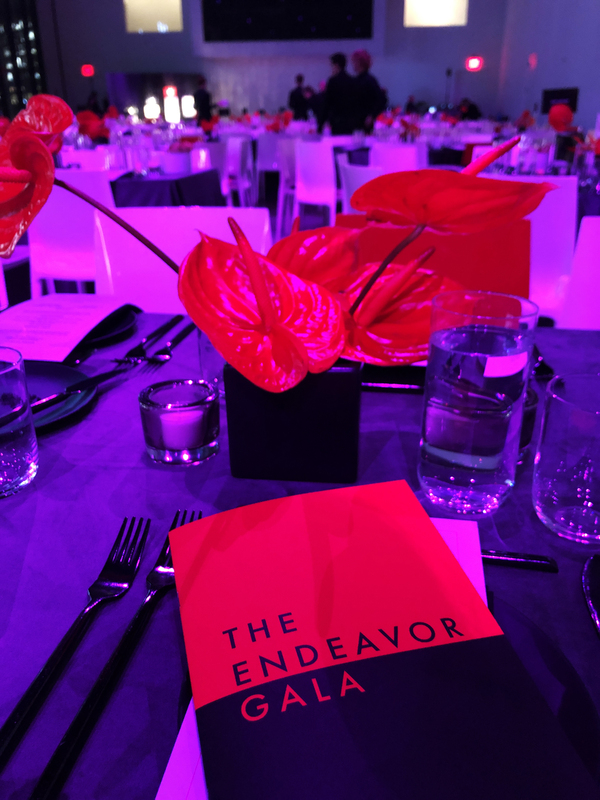 This year’s gala celebrated the creation of over 1.5 million jobs by Endeavor Entrepreneurs and showcased Endeavor’s powerful global network of over 500 game-changing entrepreneurs and international industry leaders. 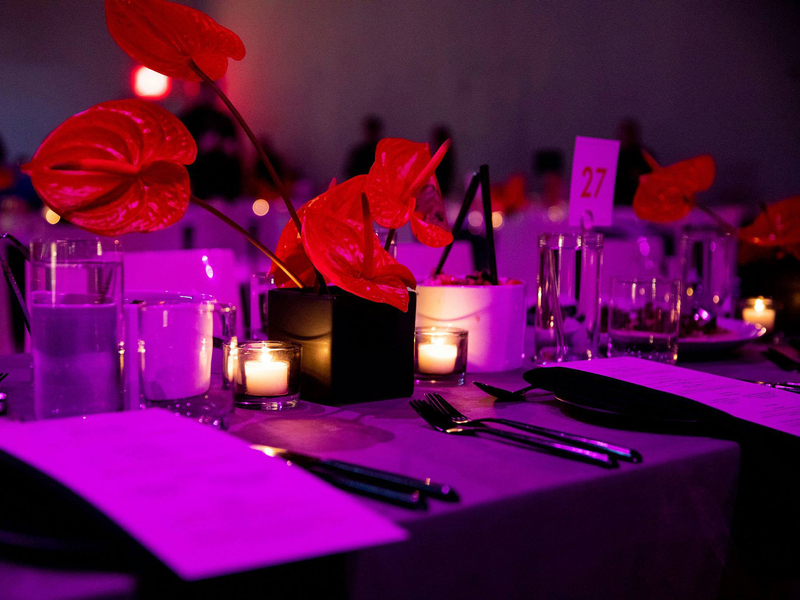 The Gala took place at Spring Studios and opened with a cocktail reception overlooking New York City's trendy Tribeca neighborhood. 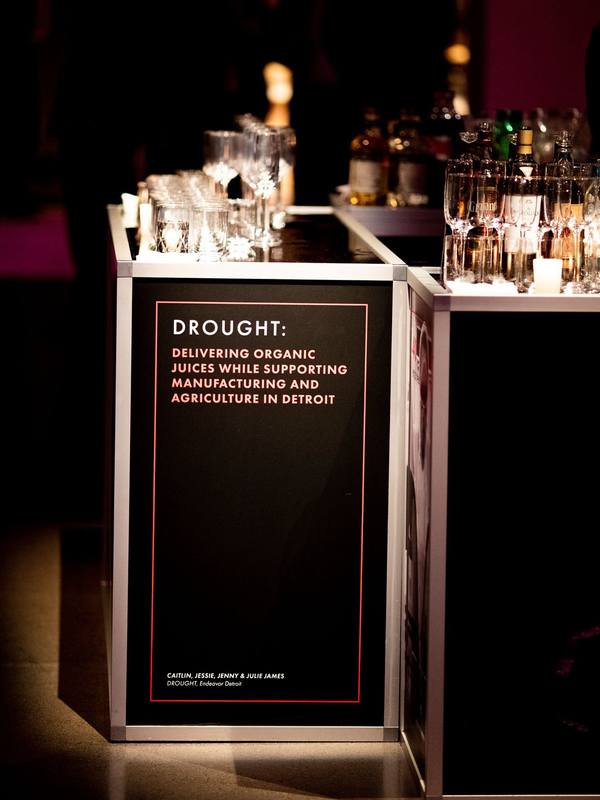 Guests enjoyed hors d'ouevres served on innovative hand-carried serving racks by Pinch Food Design and sampled Rabbit Hole Distillery products from a laboratory-style bar as they circulated among exhibits showcasing Endeavor Entrepreneur products in food & beverage, retail, fashion, technology and more. 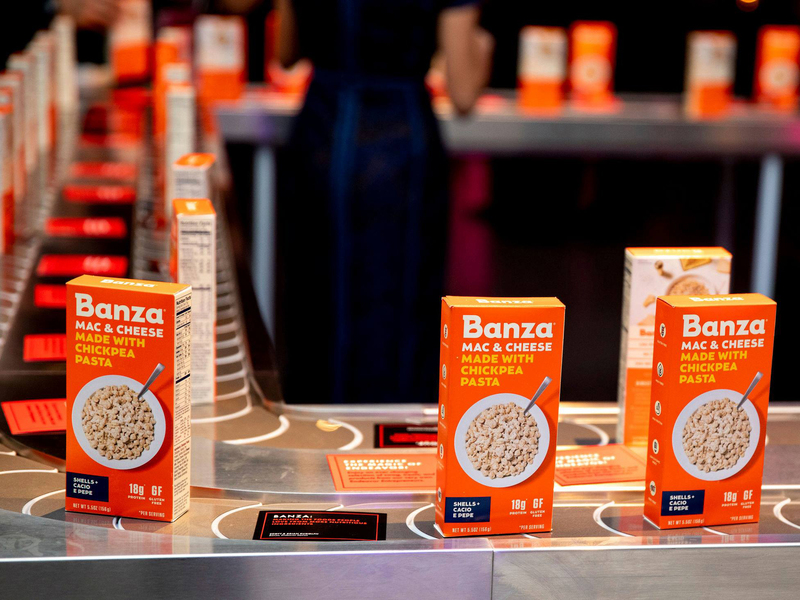 Signature cocktails featuring blueberries by Endeavor Entrepreneur company Grupo Interrupción* were served on an automated conveyor belt as well as an ever changing array of Endeavor Entrepreneur products like Banza Mac and Cheese, Beesline lip balm, Pacari Chocolate, and more for guests to take home. 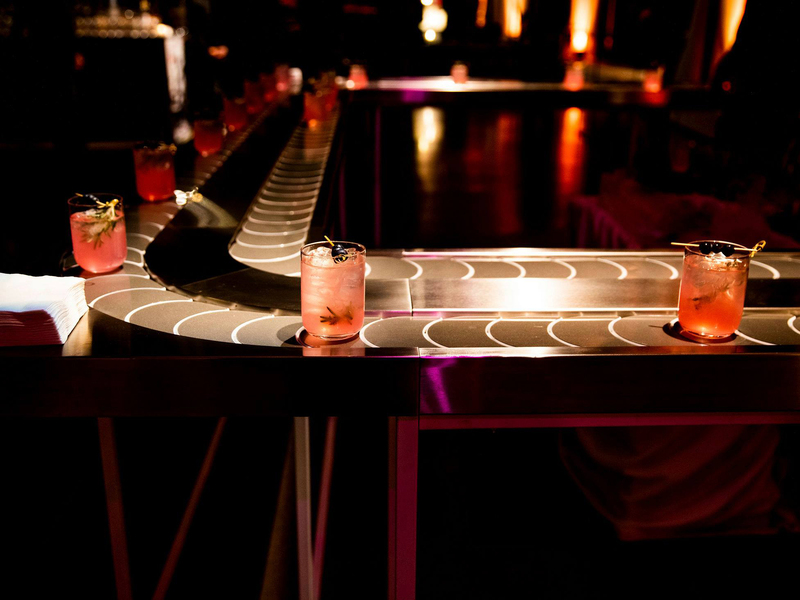 Following cocktails, all guests were invited to a seated dinner in the massive, minimalist Studios 3&4. 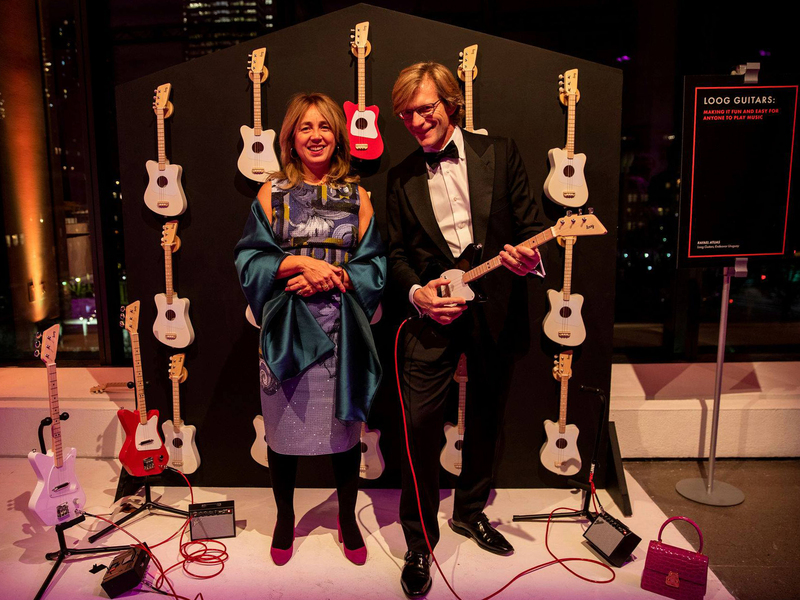 The dinner program included keynote remarks by Endeavor Global’s Chairman, Edgar Bronfman Jr., and honored Bill McGlashan, Founder and Managing Partner of TPG Growth and CEO of The Rise Fund. 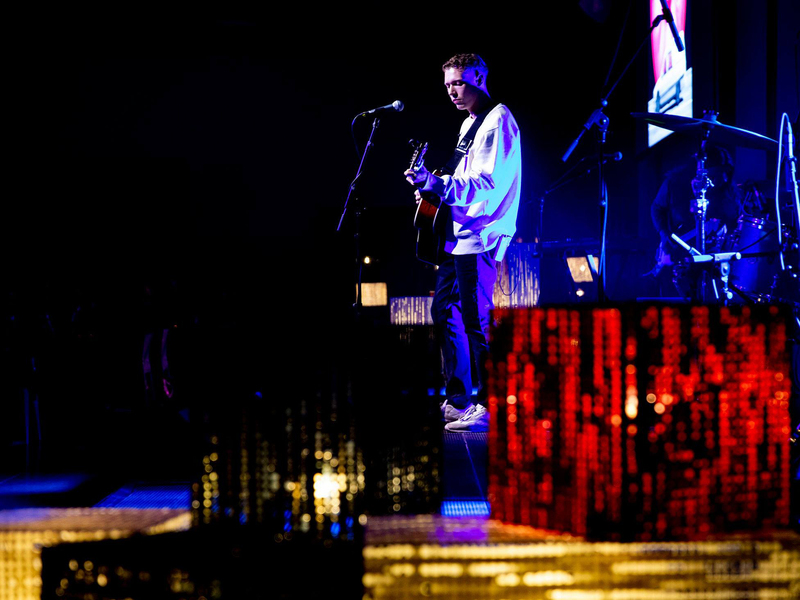 At the conclusion of dinner, guests enjoyed a performance by Warner Music artist, Matt Maeson. 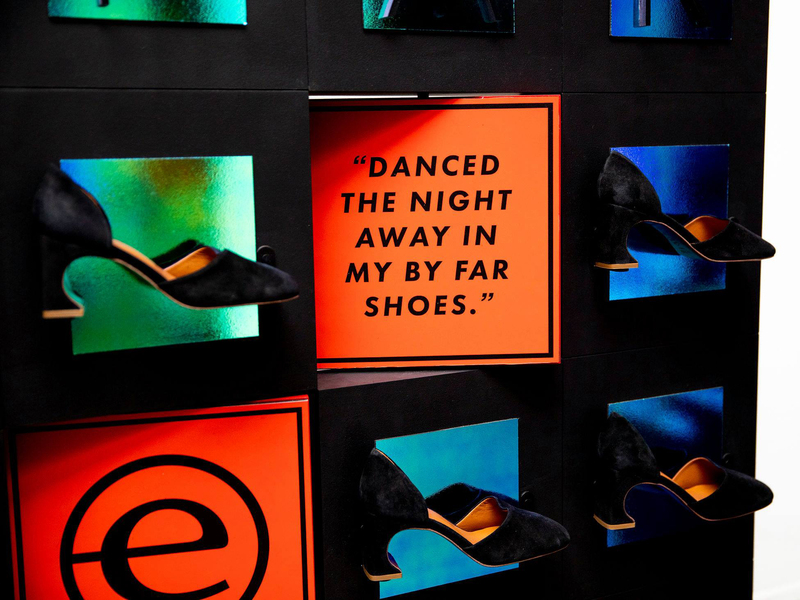 After dinner, guests moved downstairs to Endeavor's Scale Up Party in the cocktail space now transformed into a nightclub. 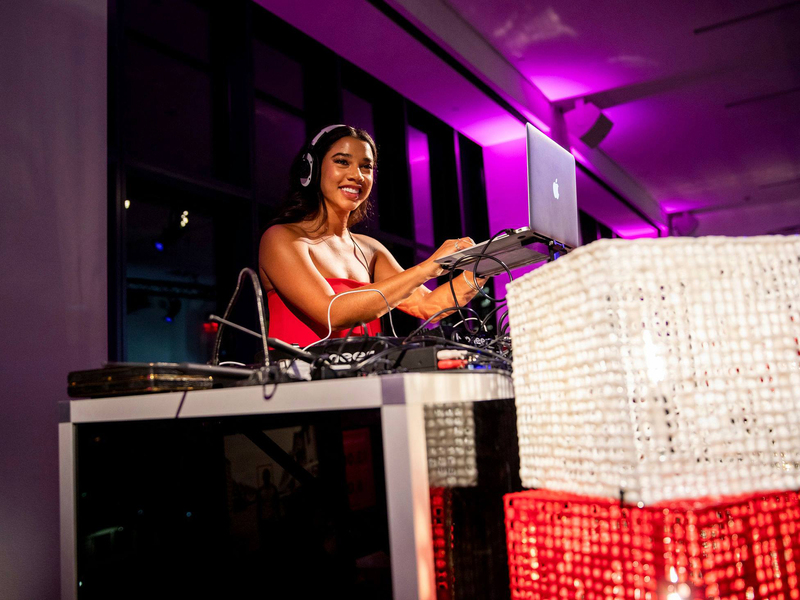 The after party featured music by Hannah Bronfman. 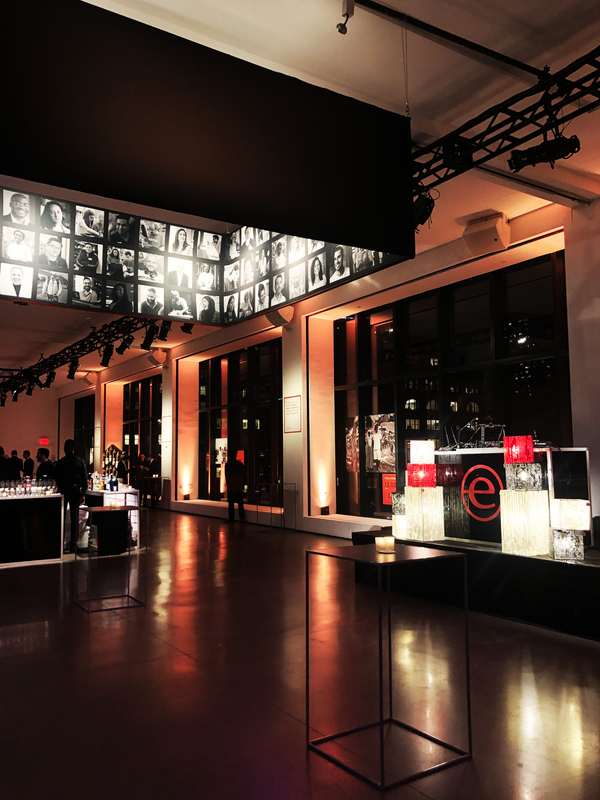 Empire collaborated with the Endeavor team to plan and execute this carefully-orchestrated event, for which every aspect of the design showcased the organization's mission and success stories. 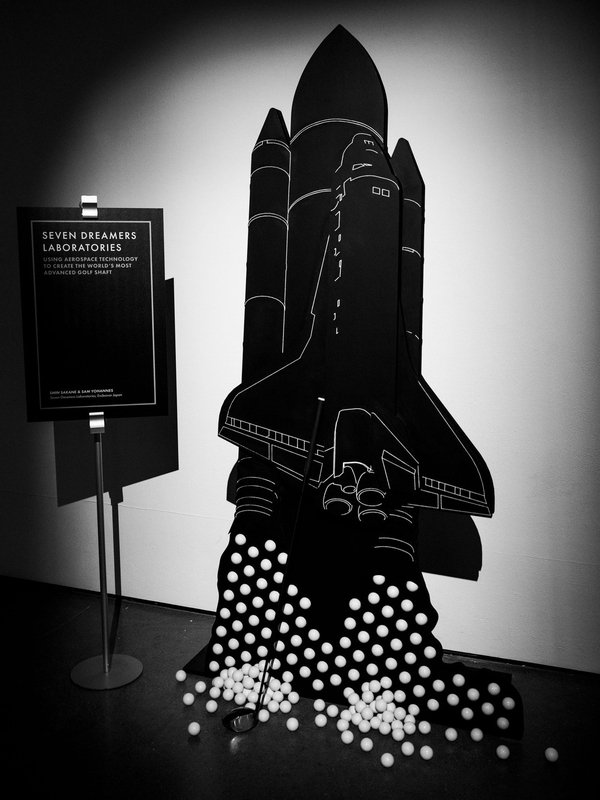 Designs included scenic exhibits, custom printing highlighting Endeavor’s global impact, and furniture fabrications that visually represented various Endeavor Entrepreneurs' inventions and business models. 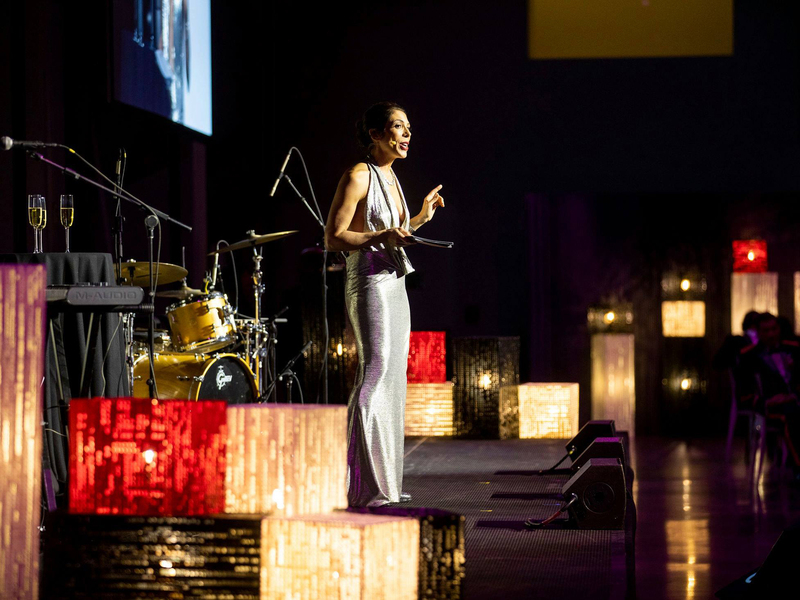 Empire is a leading producer of innovative not-for-profit galas and Empire is proud to support this organization that has transformed local economies through innovation, job creation and mentorship. To learn more about Endeavor, please visit endeavor.org.